Ahoy! 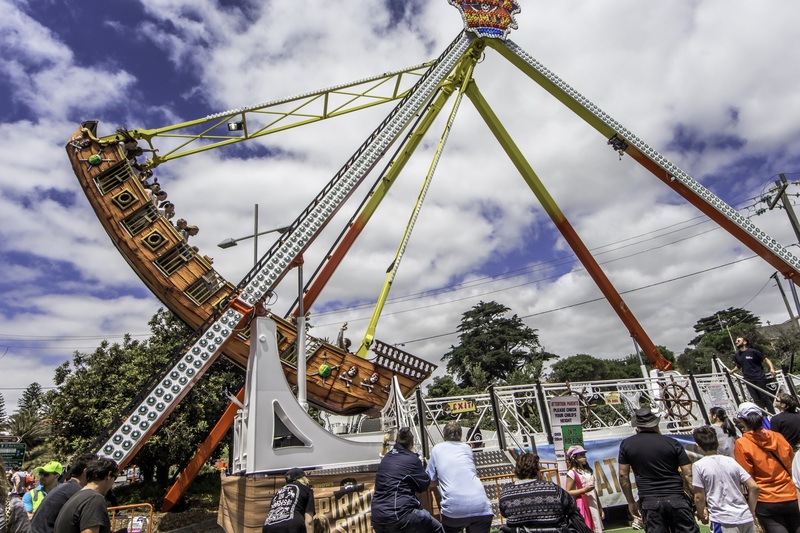 The Pirate Ship Ride Hire for Melbourne Landlubbers! Does your child love the whimsy of pirate tales? Is their birthday coming up? Are you perhaps throwing a neighbourhood event for the community, and you want to make sure it’s one to remember for young and old? 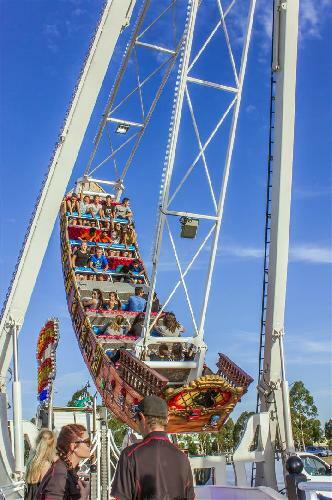 Smart Amusements is Melbourne’s favourite provider of quality amusement rides for hire. Kids and adults alike across Melbourne have had the joy of riding our beautifully decorated and fun pirate ship at parties and events across Melbourne. Secure the pirate ship for your next party now! Call us on (03) 9555 6606 today to enquire about prices and availabilities. 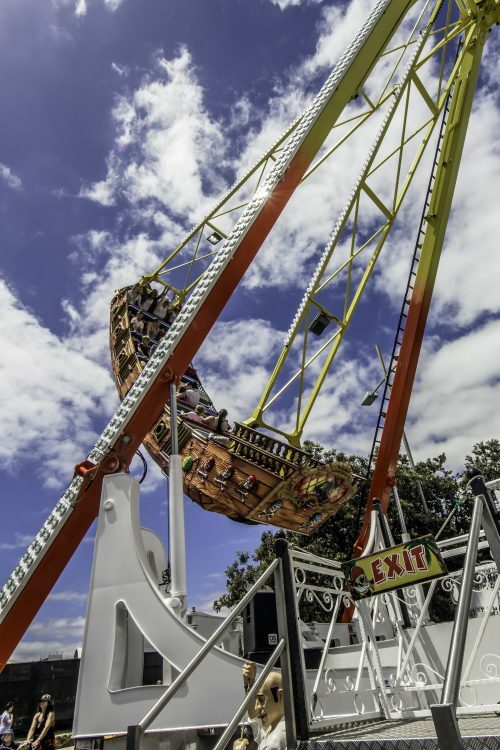 If you’re on our site browsing pirate ship rides, chances are you’re one of the cooler parents or adults on the block. At Smart Amusements, we’re passionate about helping customers throw the zaniest parties around. Whether you’re hosting a neighbourhood event, a fundraiser, or an extra special birthday party, we’re here to help you make it happen. Incorporating a pirate ship into the next party is already pretty wild, but you don’t want your party to be a one hit wonder. Avoid infuriatingly long lines of adults and kids battling it out over who gets to go next with our great range of affordable and oh-so-fun rides and classic carnival games. 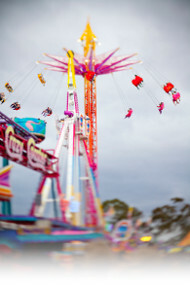 We’ve got tea cup rides, star scream rides, laughing clowns, dunking tanks, and so much more. With us, it’s only your imagination, allocated space, and wallet that sets the limit to what your party can be. If a colourful, exhilarating, light-in-the-dark pirate ship sounds like just the thing you’ve been looking for to make your next party a success, don’t hesitate to get in touch for a quote, more details, or for any questions you may have. Our friendly team are happy to help you with all your ride and game needs and are able to assist you in picking the best games and rides solutions for your event. Call us today us on (03) 9555 6606, or fill in our online enquiry form, and we’ll get back to you quicker than quick!